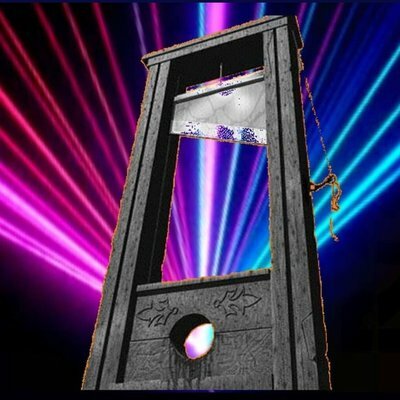 The Guillotine (podcast). In this episode: May Day, “Left Unity”, Police Repression, and Political Violence. Originally published by The Guillotine.